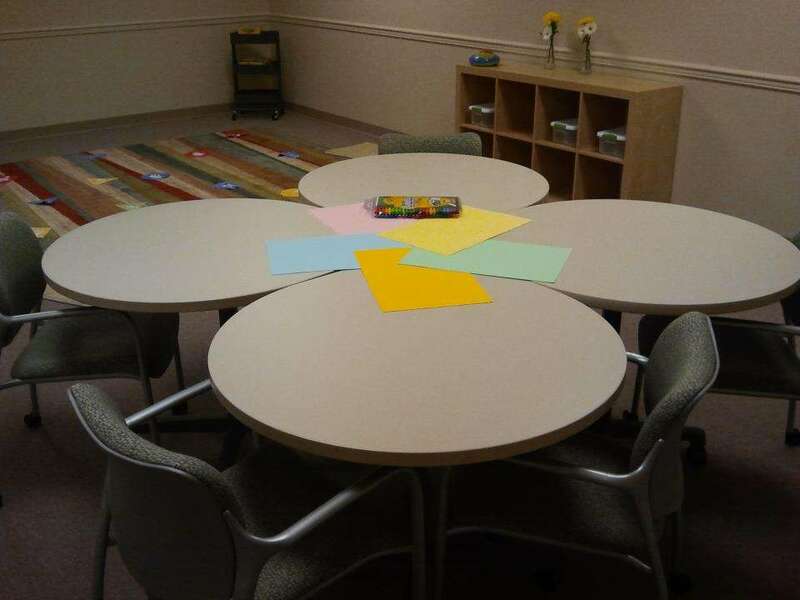 The Magnolia Autism Center provides children with autism in the opportunity to learn and grow in group and individual settings through one-on-one assistance from our Fort Lewis ABA therapists, generic in addition to regularly scheduled home sessions. At the MAC, we focus on making meaningful progress with individualized programs for each client that are supported by our scientific approach, and enhanced by our staff’s experience. We also offer exciting after school, weekend, and summer programs for Fort Lewis autism therapy! 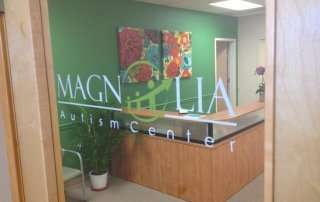 Located near Joint-Base Lewis McCord and just south of Tacoma in DuPont, Washington, the Magnolia Autism Center provides individualized and group autism care to clients living in the the South Puget Sound area. 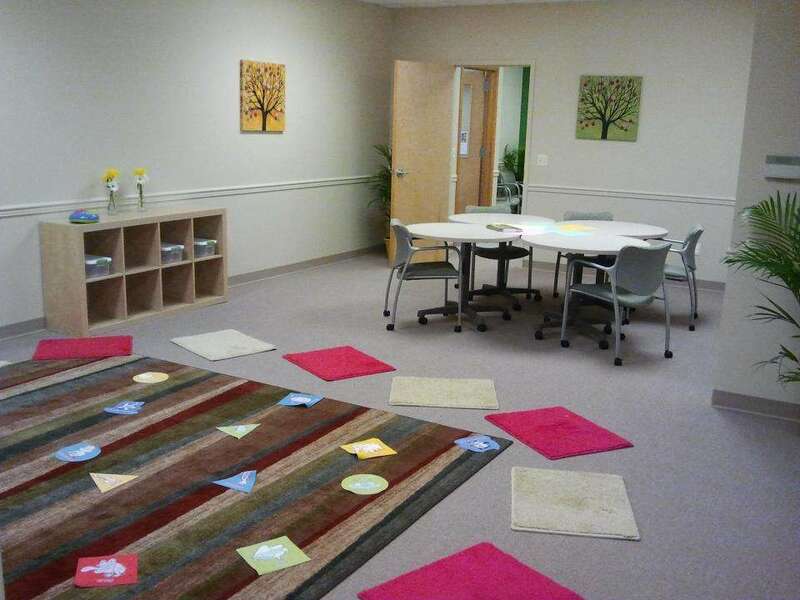 In your home or the community, we will help you understand the challenging behaviors you are facing by conducting a functional assessment and work with you to create behavior plan and procedures to reduce inappropriate behavior. The care provided by our Fort Lewis therapists is unrivaled in Puyallup, Steilacoom, Orting, and Tacoma area. 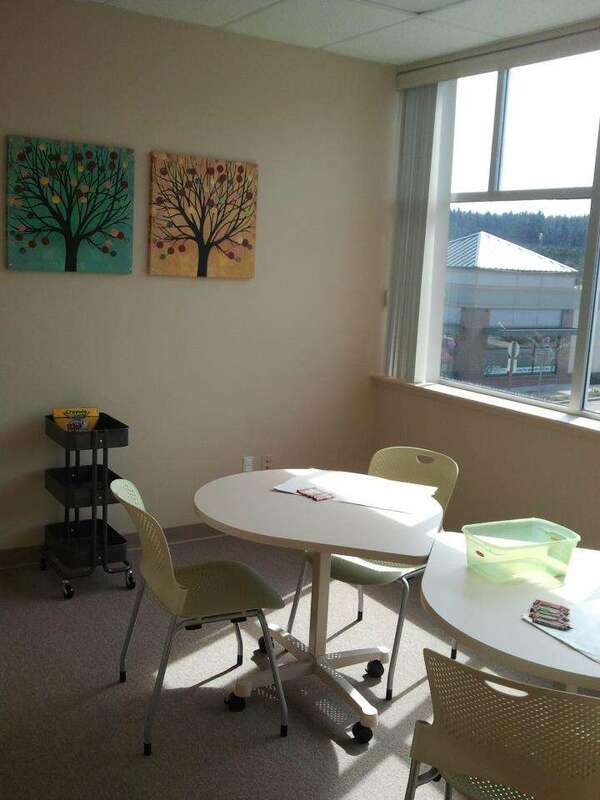 By providing our clients with care in the Magnolia Autism Center and in their own homes, we are confident that our Fort Lewis autism treatment is the best available and we encourage you and your family to come visit our facility. 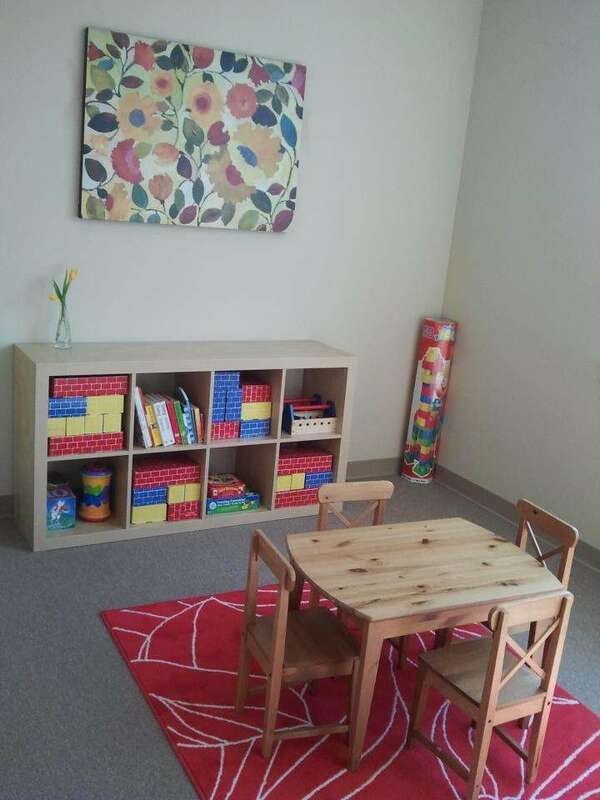 For more information about Fort Lewis autism, or to schedule a tour of the Magnolia Autism center, please email info@magnoliabehaviortherapy.com. We look forward to working with you and your family! 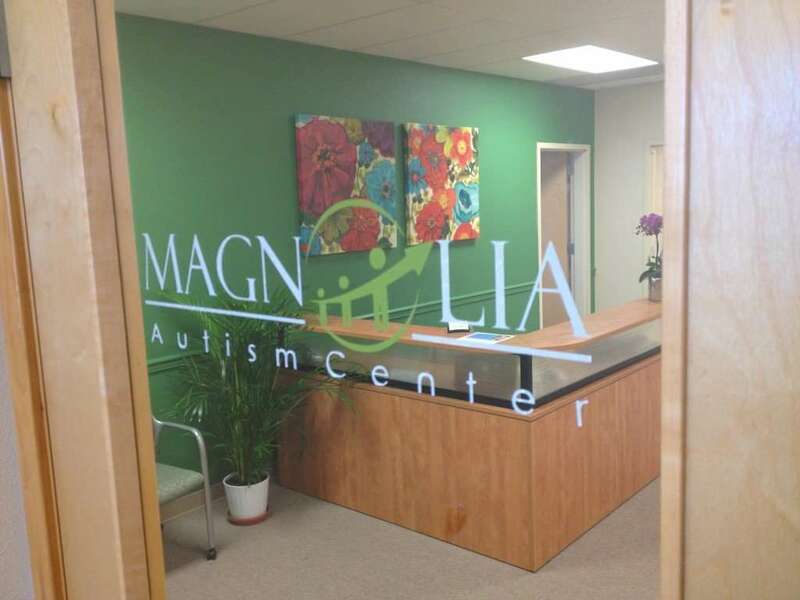 If you have any additional questions regarding the services we offer at the Magnolia Autism Center, please do not hesitate to contact us. 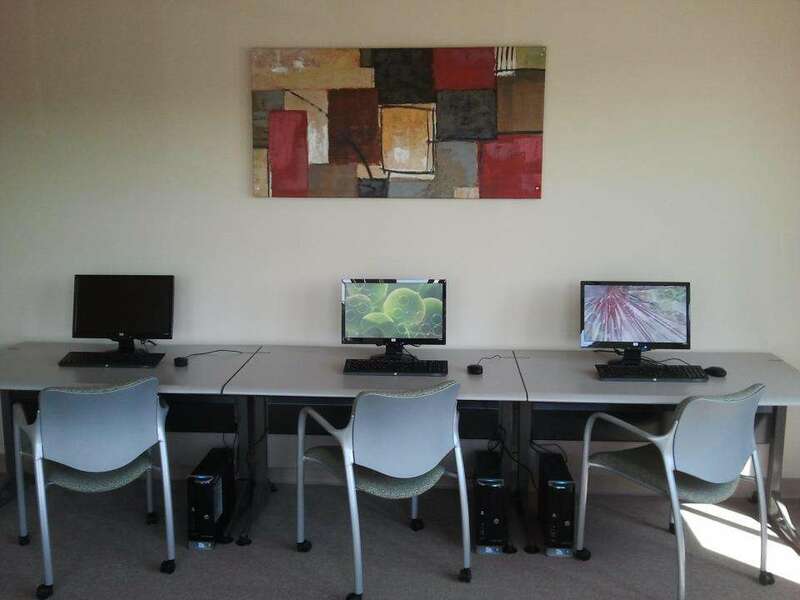 Why Not Take a Virtual Tour Of Our Center?